Catskill Mountains, Delaware River, lakes and streams, trout and deer – Sullivan County is a sportsman’s paradise. 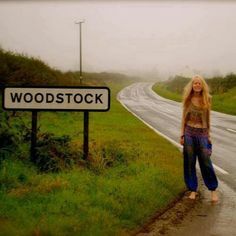 Home of Woodstock the town and Woodstock the festival (which, perhaps surprisingly, are not the same thing!) Monticello Racetrack and the Roscoe Diner, Sullivan’s delights are wide and varied.